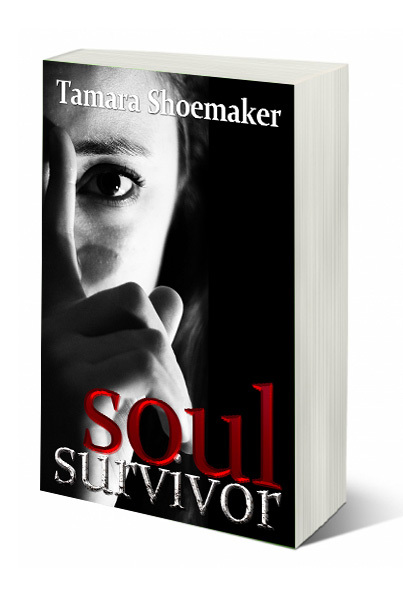 Fab friend and fellow writer Tamara Shoemaker’s latest release, Soul Survivor, is available for pre-order for only $4.49 starting TODAY! Twenty-two year old Eden Grey knows all about fear, bitterness, and heartbreak. Twelve years ago, she’d witnessed a stranger’s murder in a shadowy highway rest stop. The next day, she’d found her twin brother Evan drowned. A secret that endangered her own life and the lives of those she loved kept her silent. Now fresh out of college and living in Williamsburg, Virginia, Eden struggles daily. An incapacitating stammer results from her traumatic past and shields her from social interactions and the persistent and attentive Greg Katts. When she discovers Greg’s true identity, the old fear seizes her and she flees. Seeking to hide in the obscurity of the Smoky Mountains, Eden takes a job at Blue Mist Manor, a renovated mansion run by Jake Hayden, Eden’s old flame. He’s betrayed her before; how can she trust his offering of protection now? 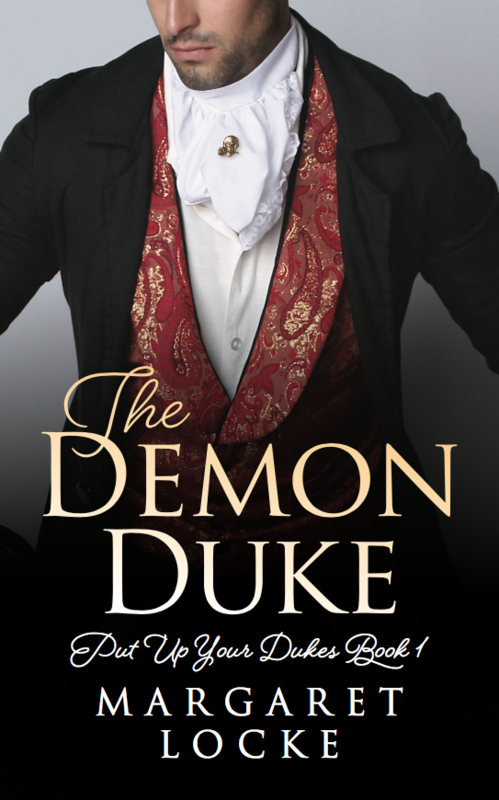 Or should she place her faith in Aaron, the dashing and flattering English professor staying at the Manor? When the killer closes in, Eden has one last chance. Will she run, as she did twelve years earlier, or will she fight to survive? Soul Survivor is more than a gripping mystery. 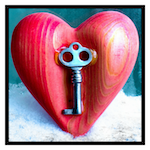 It’s a story of how one young woman deals with loss, fear, and betrayal. Will she let her past dictate her future? Or will she learn to trust again? Click on the link above to reserve your copy today!